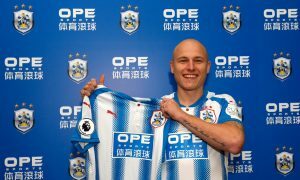 Huddersfield Town have completed the signing of Socceroo midfielder Aaron Mooy from Manchester City in a record deal for an Australian footballer. Mooy, 26, joins the newly-promoted Premier League club for a fee in the region of £12million with that figure due to rise with add-ons. 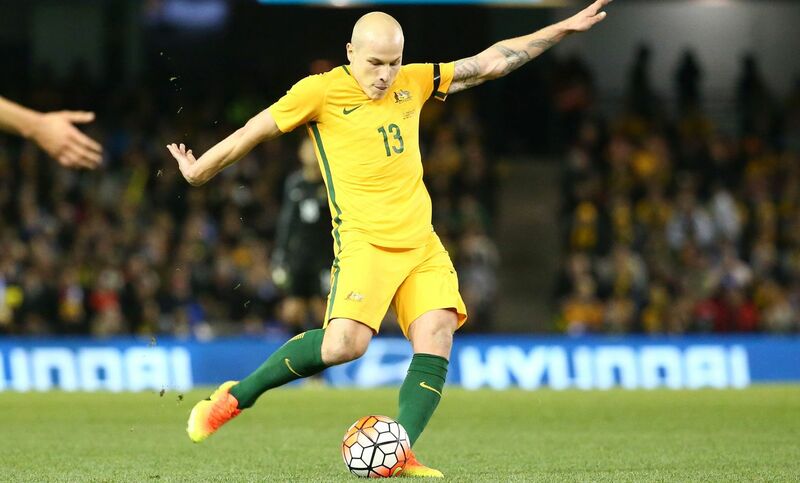 Neither club has announced the deal yet, but the Australian media has published details plus quotes from Mooy on the move. “Playing for Huddersfield has been a fantastic experience this year and thanks to the fans, David, the owner Dean and all the team, I’ve grown to feel part of the Terriers family,” he said. “Now we’re in the Premier League, not only do I get to play at the highest level of football, but I continue to be part of a team that achieved something special and we will continue on that journey together to try and achieve much more. Signed from City Football Group sister club Melbourne City a year ago at no cost, Mooy made no appearances for Manchester City but shone on loan for the Terriers at Championship level. His sale not only represents a huge profit for Manchester City but the fee is higher than what the City Football Group paid in total to purchase his former club Melbourne City.